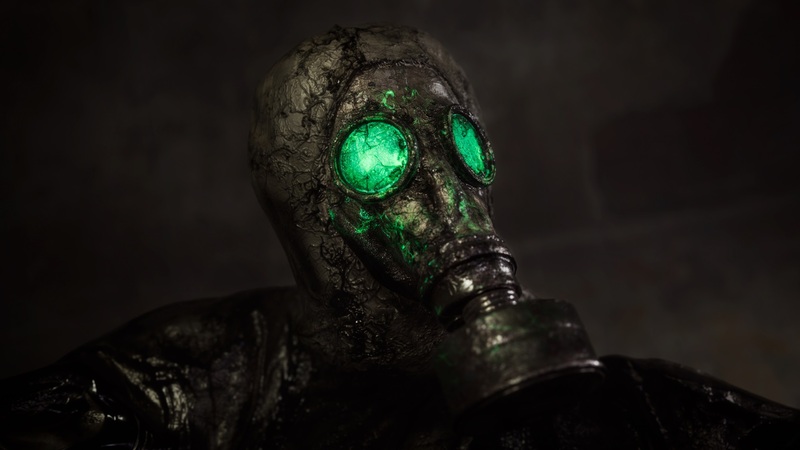 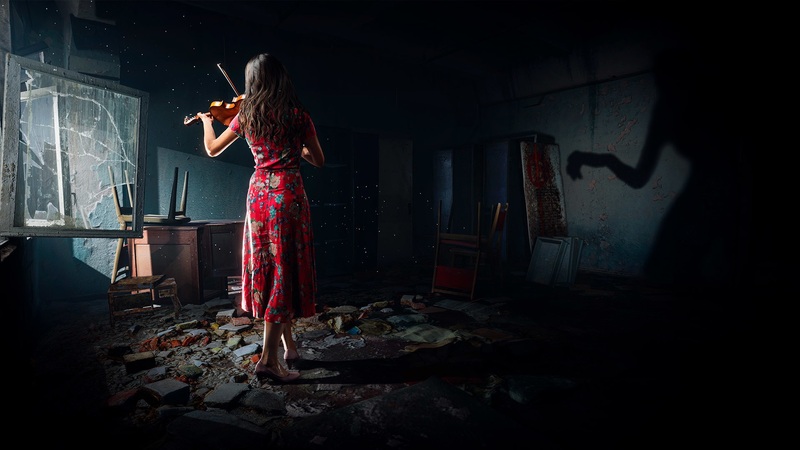 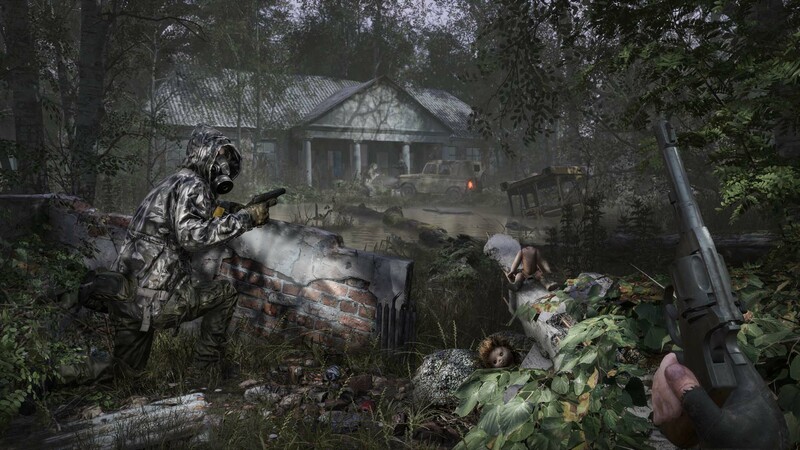 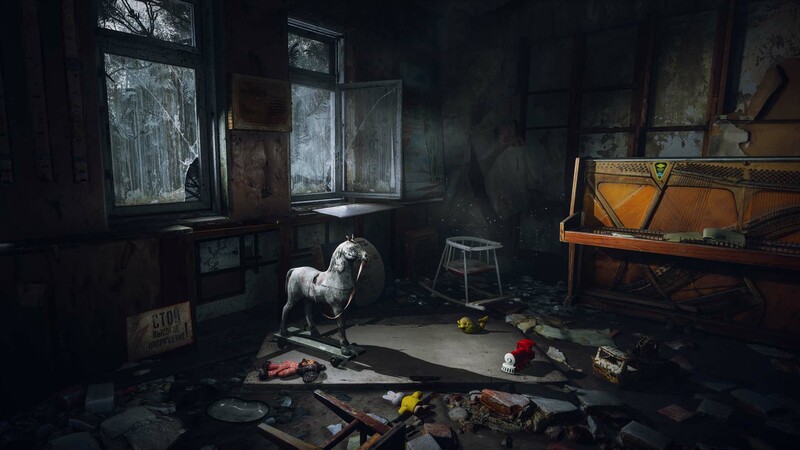 Polish developer The Farm 51 (Get Even) has announced their next game – Chernobylite. 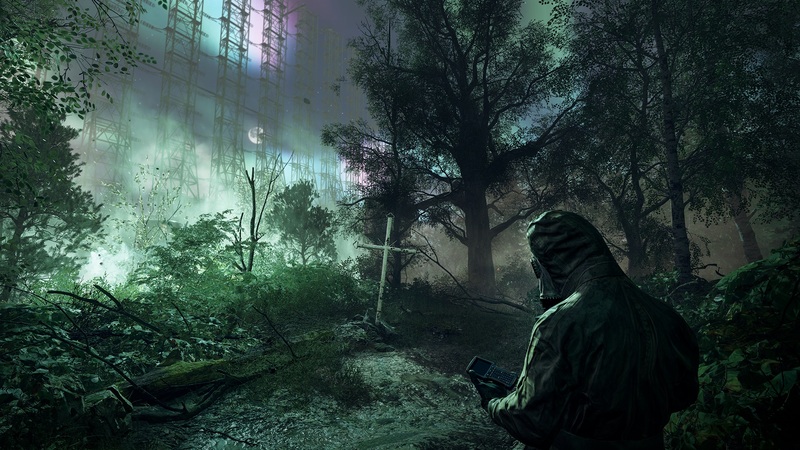 The new sci-fi survival horror game is coming to Windows PC (via Steam) and consoles sometime this fall. 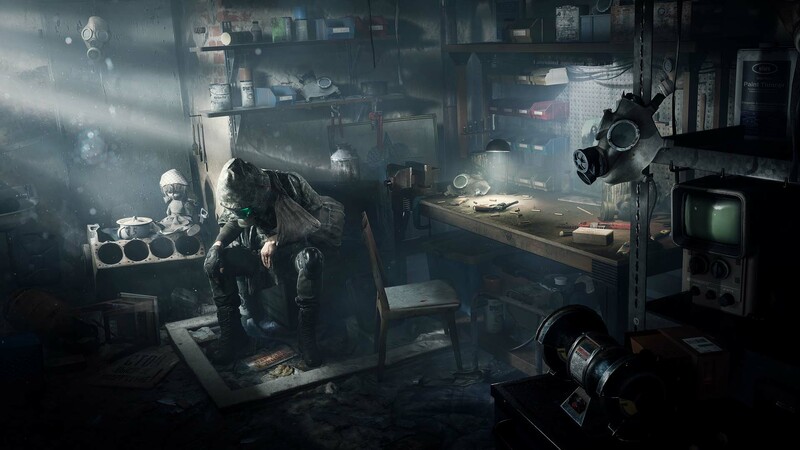 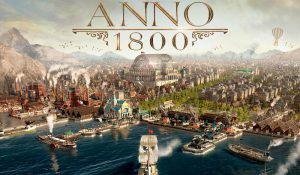 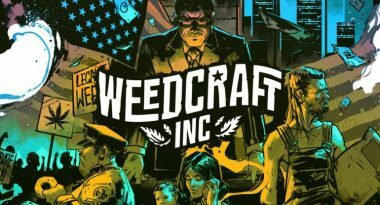 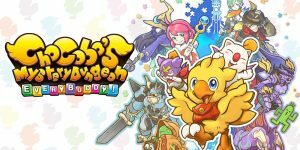 Featured above, you can view the announcement trailer for the game.